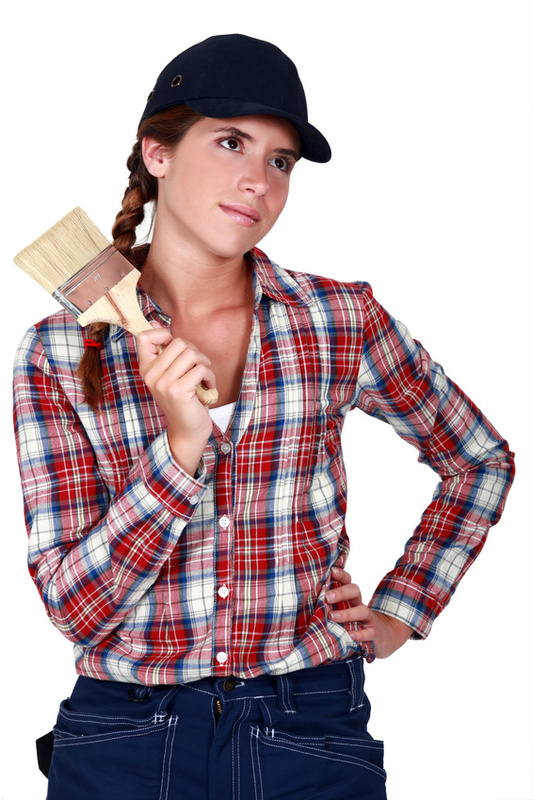 Plumbing repair is something that nobody wants to deal with, but they are a common problem. Indoor plumbing dates back to 2500 B.C. Since then you can imagine the amounts of issues many have experienced with plumbing issues. Roughly one out of 10 homes has leaks and these leaks waste about 90 gallons of water per day, but fixing these leaks could save homeowners around 10% total on their monthly water bills. Fixing small leaks within the home is not a big issues, however there are some issues that plumbing repair specialists should handle. Read below to see which popular jobs are best left to the professionals.